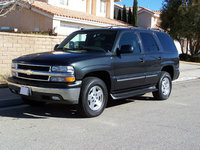 CarGurus has 318 nationwide Envoy XL listings starting at $1,995. In the year before the Denali, not much changed for the GMC Envoy XL. The stretch version of the Envoy SUV comes in 4 trims for 2004: SLE 2WD, SLE 4WD, SLT 2WD, and SLT 4WD. All 4 trims have 4 doors, seat 7, and sport a 4.2 L, 275 hp I6 engine or an optional 5.3 L, 290 hp V8 with 4 speed automatic transmission. As a general rule, expect to get 15 mpg in the city and 19 on the highway. The main difference between the SLE and SLT comes in the availability of a couple key features. The more refined SLT offers standard leather seats and an optional navigation system while the SLE offers neither. Max towing capacity comes out to 6700 lbs. for the 4WD trims and 7100 lbs. for the 2WD trims. 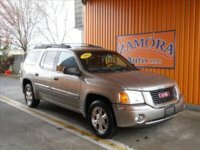 Overall, drivers like the capable powertrain, handling, and comfort that the 2004 GMC Envoy XL offers. Others would like to see better gas mileage. However, on the whole, the 2004 Envoy XL presents a solid option for Envoy fans who need room for a few more. 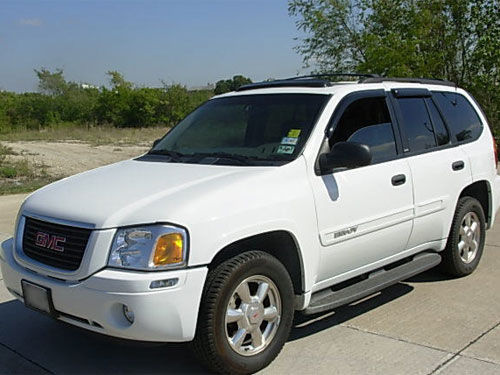 What's your take on the 2004 GMC Envoy XL? 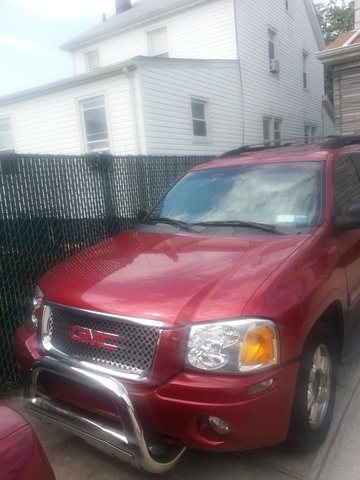 Have you driven a 2004 GMC Envoy XL?